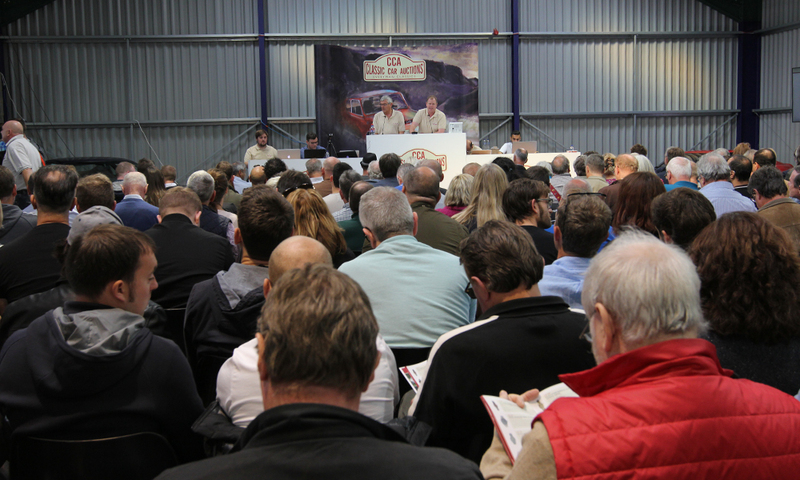 Classic Car Auctions (CCA) is a specialist auction house for the sale of ‘everyman’ classic cars to a value of approximately £50,000. It has been created by the highly respected team from Silverstone Auctions. CCA will offer enthusiasts the opportunity to buy an impressive selection of iconic classic cars. Entry is by catalogue only which can be purchased on the day you visit.